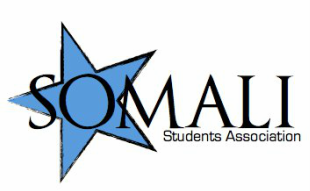 APPLY FOR A SSA POSITION FOR THE 2018-2019 SCHOOL YEAR! Available positions are below! Click the one you're interested in!